With all the regulations and protocol you must uphold, our New Dimension® Ripstop Shirt is designed to be comfortable, professional and easy to wear. 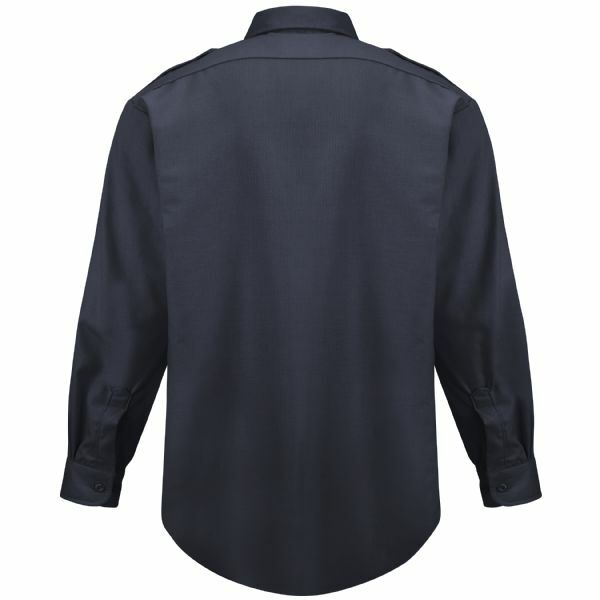 It’s made of lightweight, breathable ripstop fabric that is 75% stronger than poplin. Its official look is enhanced with traditionally styled and interlined collar, epaulets, and pocket flaps. We also added more length to help it stay neatly tucked. 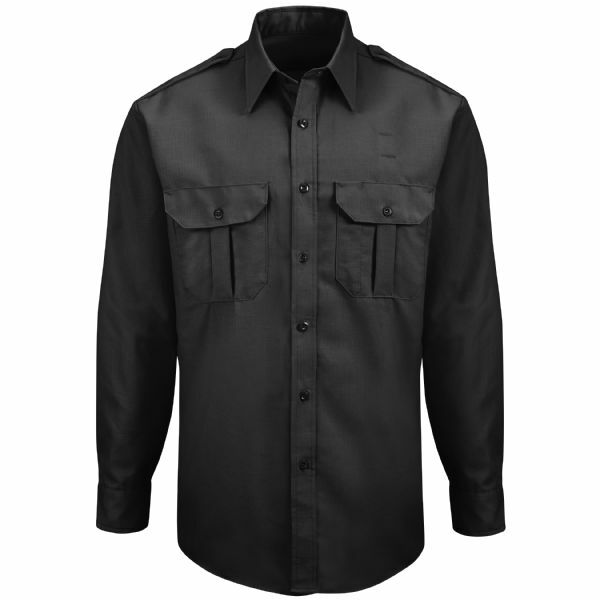 The New Dimension® Ripstop Shirt is available in long sleeve and short sleeve with a banded collar. 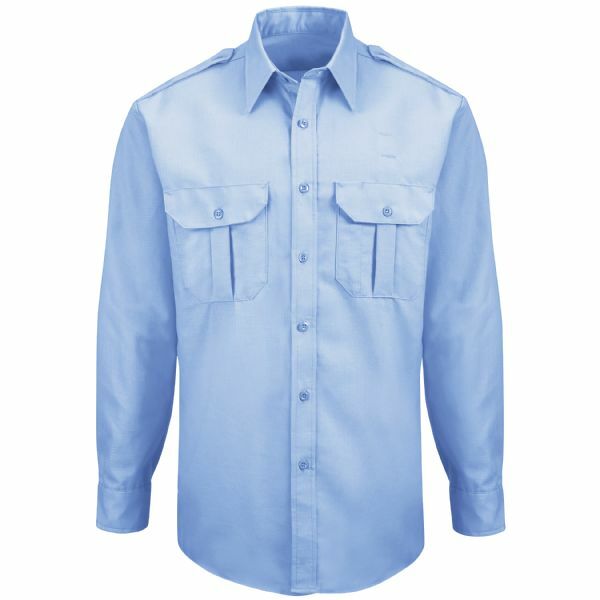 The long sleeve has an interlined two-button cuff with placket. Both versions feature a smooth center-front placket with break-resistant melamine buttons. The badge tab with reinforced sling and eyelets is positioned above the left pocket. 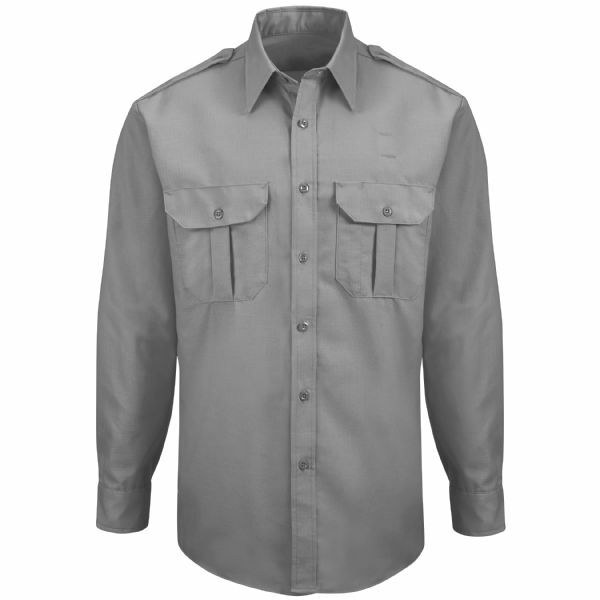 The New Dimension® Ripstop Shirt is just what you need when durability is required.